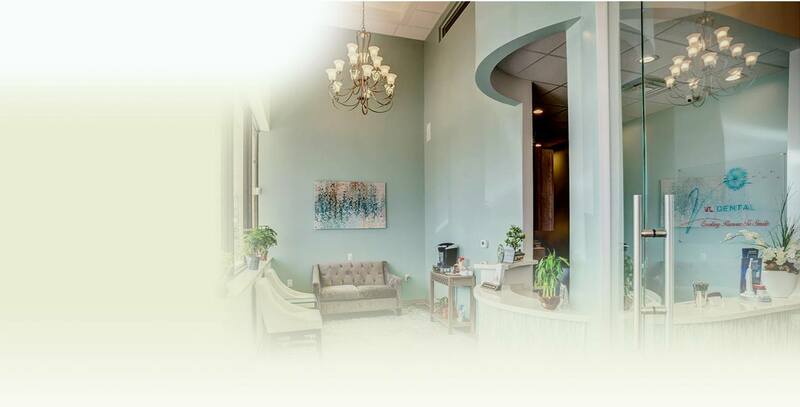 Dr. Vong was born and raised in Texas, residing in Odessa, Irving, Midland, Houston, and now Richmond. She knew at a young age that she wanted to be a dentist, and she has been passionate about serving her community ever since, volunteering at Texas Mission of Mercy, San Jose Clinic, Hope Clinic, Healthcare for Homeless, Give Kids a Smile, Telemundo Health Fair and more. She even traveled consecutively to Mexico and Honduras to serve families with no access to dental care and basic needs. 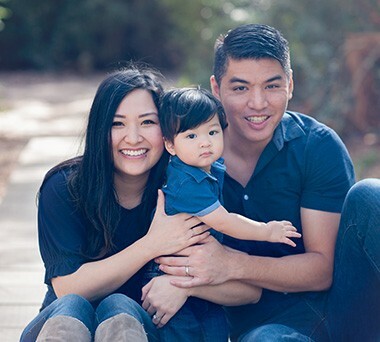 Dr. Vong graduated with dual degrees in Chemistry and Biology from the University of Houston and earned her dental degree from the University of Texas School of Dentistry. She has unique experiences in placing and restoring implants. She is very passionate about making a positive difference in the lives of others, serving in mission trips in underserved communities. Dr. Vong commits to her profession of dentistry by dedicating numerous hours in Continuing Education (CE) courses, keeping update on the latest technology and information to best serve her patients. 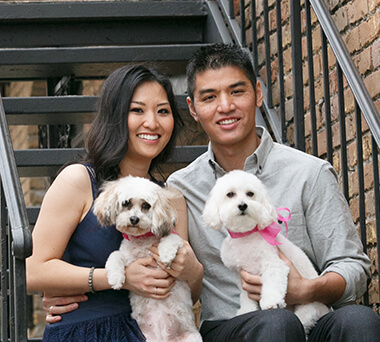 Dr. Vong is happily married to her loving husband, and together, they have two dogs. When she isn't busy at the office, she enjoys spending time with her family, cooking, fishing, playing chess and reading.